Charlie Salter is co-founder of Impact Salvage Solutions and Panel Armor Products. During Charlie’s 42 year career in the automotive field, he has worked in the collision, insurance, and lastly, the salvage industry. 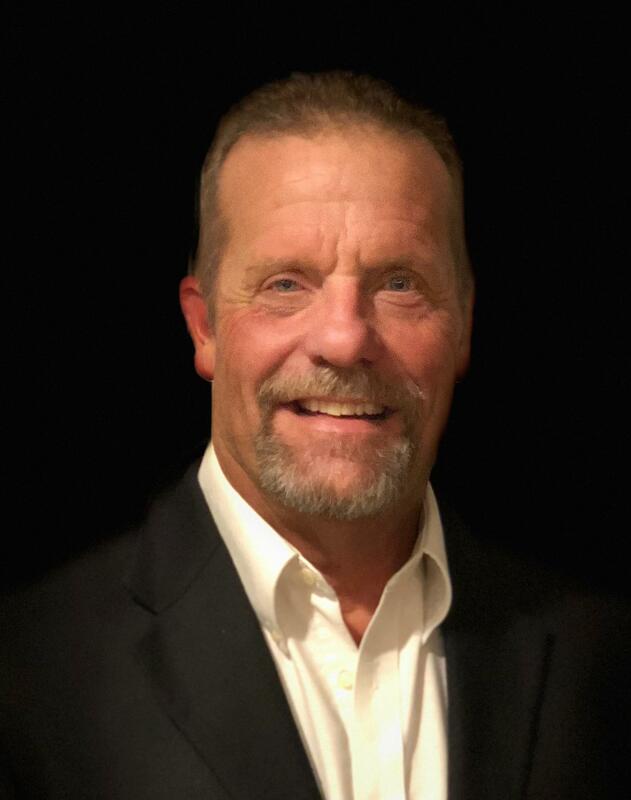 With 18 of his 22 years at Allstate Insurance in management, Charlie was involved in several national projects, including PRO and Sterling Auto Body Centers. During the last 8 years, Charlie and his partner have had the opportunity to perform quality control, and document over 1,000,000 recycled sheet metal panels. His current focus includes development and implementation of innovative products and processes to assist the auto recycling industry, specifically in the area of sheet metal returns and damage credits.